Training There are 2 products. 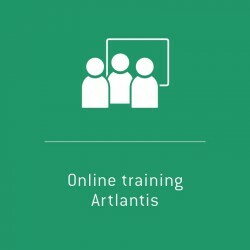 The online trainings are the perfect solution for Artlantis users who want to be trained quickly and effectively on specific features. Abvent’s Artlantis experts provide in 2 hours, online and live thematic courses. Without moving, you get real training adapted to your productivity needs! The online trainings are the perfect solution for Twinmotion users who want to be trained quickly and effectively on specific features. Abvent’s Twinmotion experts provide two-hour live, online sessions, adapted to your specific needs and areas of interest.